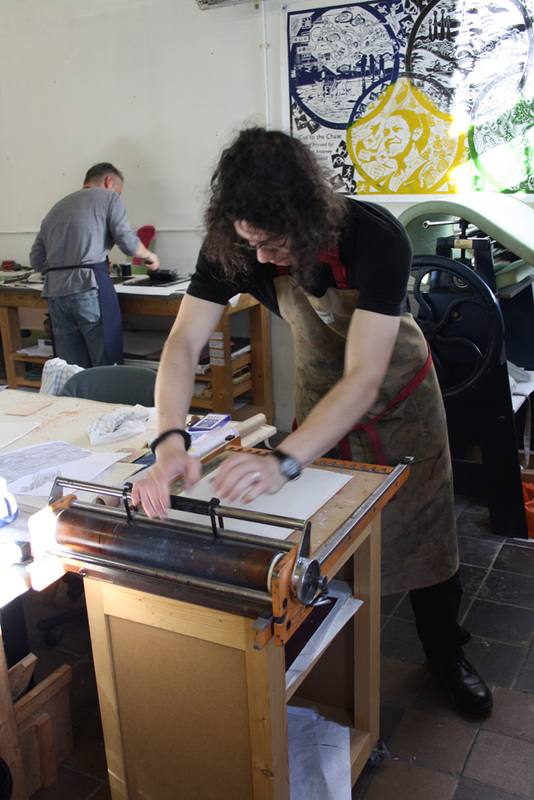 Red Hot Press is a printmaking workshop in Southampton established in 2004 by Artist/Printmakers Katherine Anteney and Sarah Mander. …Through hard work, passion and determination Katherine Anteney and Sarah Mander have built Red Hot Press into a thriving print workshop which attracts customers from across the south to attend courses. …“Our ethos has always been to establish and run a facility which is professionally run and to teach printmaking to the highest standard. Workshop participants benefit from our extensive knowledge and expertise in printmaking and we continue to develop our practice as artists independently and by attending training courses ourselves. …“With no core funding we have established ourselves as a regional centre for excellence in the teaching of printmaking. Over the past eight years we have taught over 4,000 adults and young people printmaking techniques. We teach to a very high standard and consistently receive excellent feedback from course participants. As a result of the reputation we have built, we are successful in attracting nationally renowned artists, printmakers and writers to work with us. We have established a creative hub by providing a framework of courses, support and facilities which enable the study, development and showcasing of fine printmaking. We offer courses, facilities and activities that enable participants to move from enthusiastic beginner to skilled and confident practitioner, ranging as they do from a beginner’s level to masterclasses taught by nationally renowned artist/printmakers. 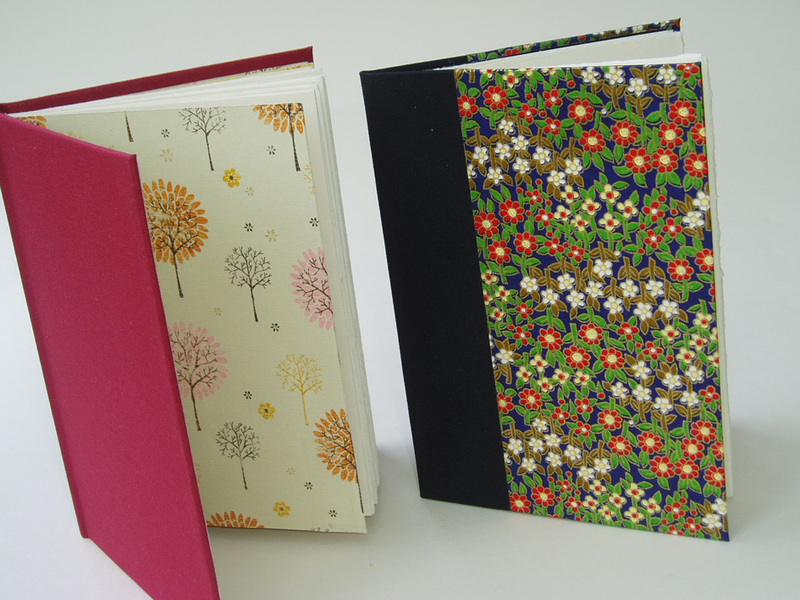 …“We have developed popular taster sessions in printmaking to encourage participants to try a variety of techniques. We also offer these activities on our thriving outreach programme with young people. 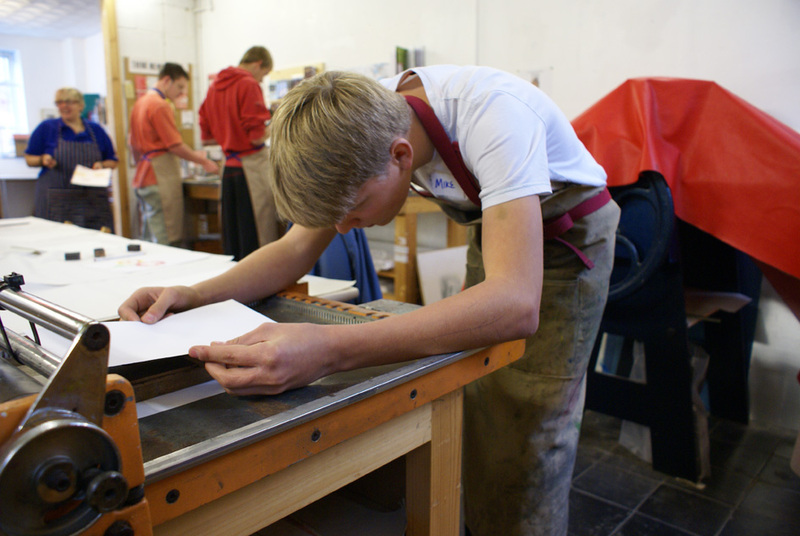 Here we aim to introduce young people to printmaking and inspire them to further explore the discipline. …“We run a range of courses at different ability levels so that participants can join at a level to suit their knowledge and experience and progress through to attending masterclasses. We only employ expert artists/printmakers to teach on our course programme, and many people who attend our courses move from beginner level to confident, independent practitioners who present and exhibit their work to a professional standard. Through the workshop, participants have achieved acceptance into the Royal Academy Summer Exhibition. …“Artists’ practice is supported through an artists’ group where members can discuss their work with their peers. We run supervised practice and open access sessions, enabling course participants to move from instruction through to independent use of the facilities. We also host exhibitions encouraging a rigorous approach to producing art works of the highest standard for public display – a vital opportunity for participants to showcase their work. As a result, we have a growing membership ranging from enthusiasts to professional artists and illustrators who use the workshop facilities to develop their practice. Our members benefit from involvement in professionally run projects and exhibitions which present their work to a high standard to the wider public, these have included a showcase exhibition at the Impact International Printmaking conference in Bristol in 2009. We have also created two box sets of prints projects; one entitled Made in Southampton which included a collaboration with the renowned author, Phillip Hoare, and which is held in the art collection of Guang Zho in China. 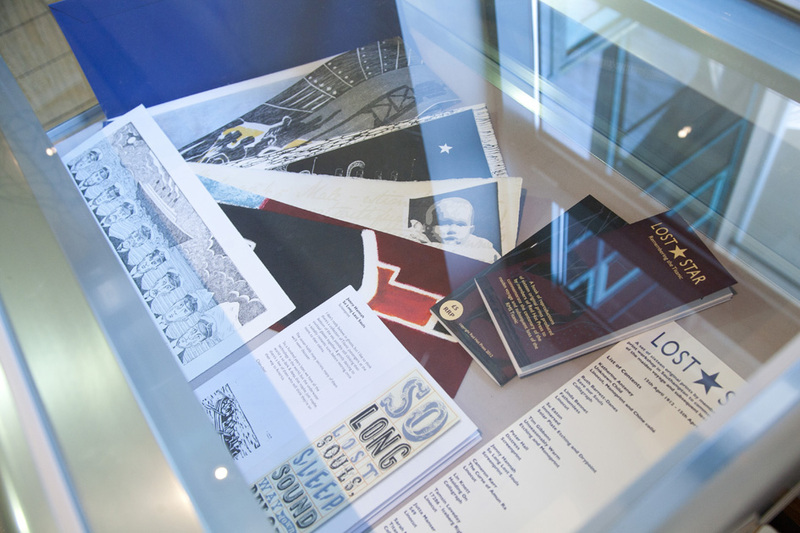 In 2012 we created a box set of prints and produced a book entitled Lost Star to commemorate the centenary of the Titanic resulting in a touring exhibition viewed by 2,000 visitors. 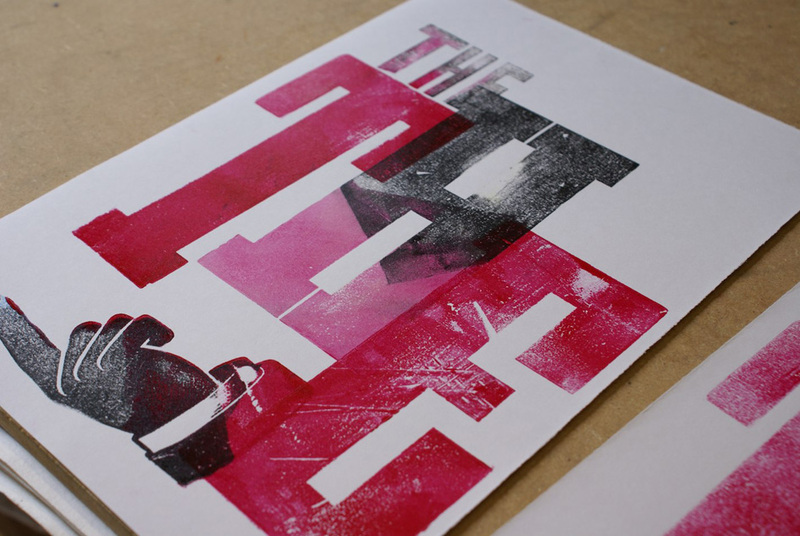 …“Red Hot Press is unique in Hampshire in our range and breadth of activities, making printmaking accessible for many people who wouldn’t otherwise experience it, through our course and outreach programme. In 2010 we were able to expand the workshop to achieve a more spacious and lighter working environment and we also added two new techniques to the workshop; screen printing and photopolymer etching. It is our intention to expand again this year to further improve the layout of the workshop. …“We have succeeded in building a reputation regionally and nationally. We will build on this by playing a key role in the establishment of a Federation of Print Workshops, which aims to promote excellence in printmaking and strengthen links both nationally and internationally between independent print studios. This will make possible the sharing of best practice in the teaching of printmaking and creating a network that encourages innovation in printmaking and the exchange of ideas. We have also recently succeeded in securing funding for two international projects linked with universities in the Netherlands and Norway. This will enable us to realise our aim of developing international links and collaborations, so that we can continue to push the boundaries of what we do by creating opportunities to work with artists of diverse disciplines and with differing cultural references. These projects will allow us to collaborate with established and emerging artists overseas and develop exciting and unexpected art works by taking printmaking into other visual disciplines such as animation.